Want to enjoy a fun night of Rock ‘n’ Roll and Wine?? How about a night of togetherness with friends? 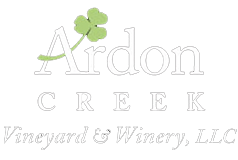 Come join us on Friday September 6th @ Ardon Creek as we welcome the band “Cruisin”.